Explain the important role of sealants in your cavity prevention program. Our revised brochure shows how sealants work and how they are applied. The sealant photos and time-tested “toothbrush bristle and groove” photo further illustrate the point. 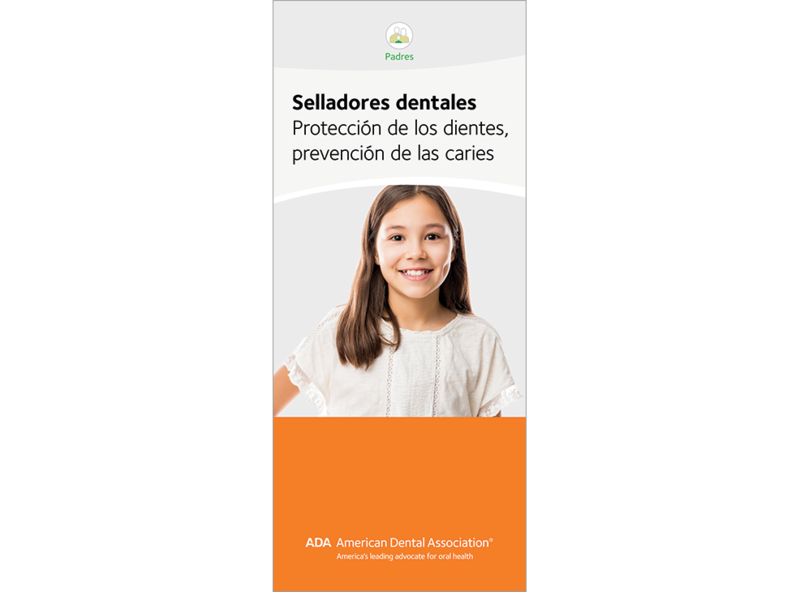 Includes additional tips for preventing caries with home care and regular dental visits. 6-panel brochure, pack of 50.